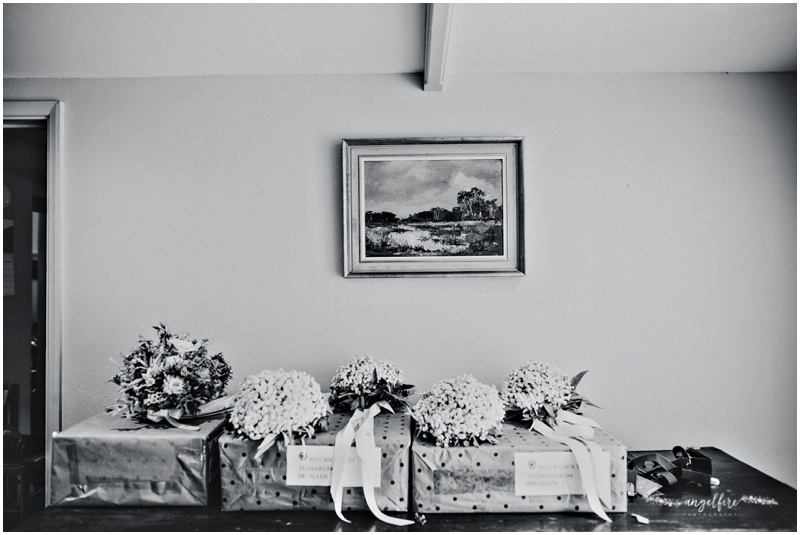 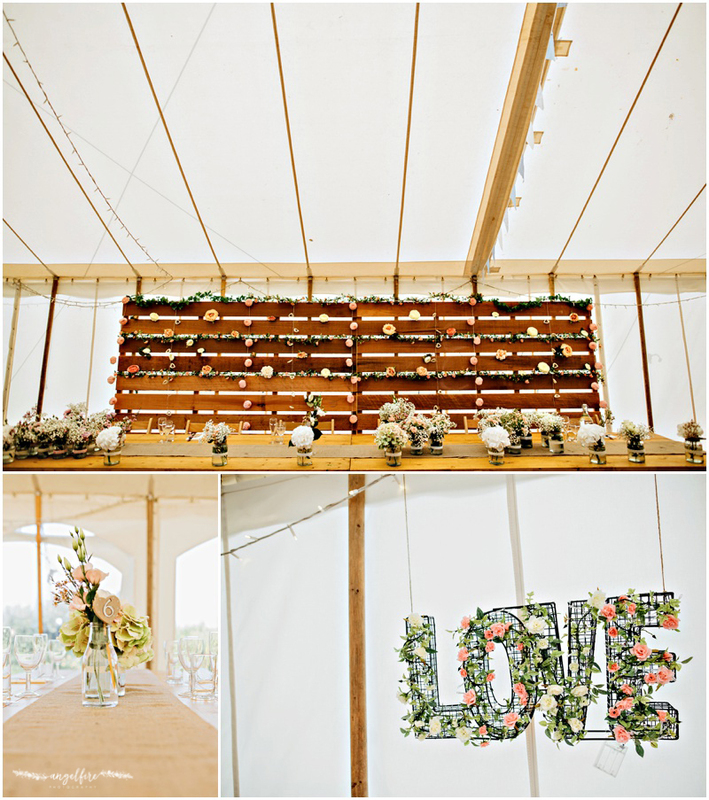 I don’t know how I never blogged this wedding from last year! 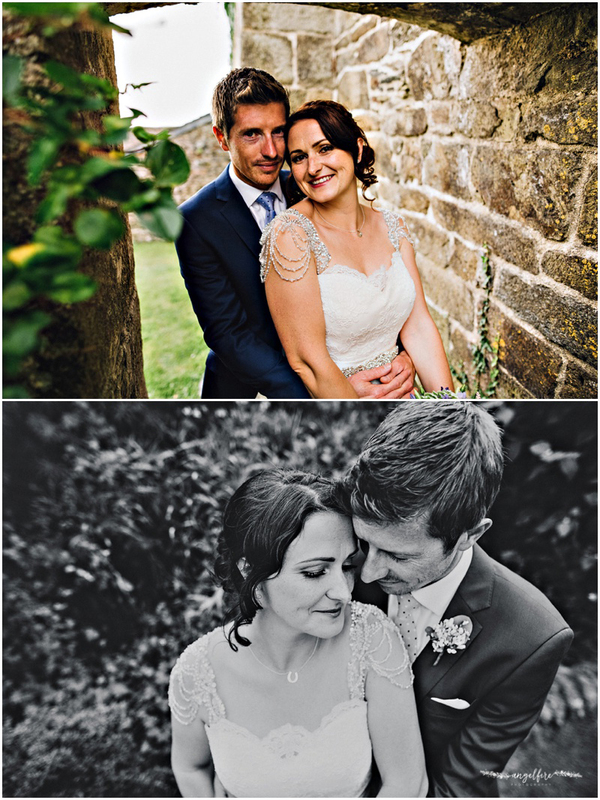 But seeing all the images pop up on time hop on Facebook this week has reminded me to get these images up on here! 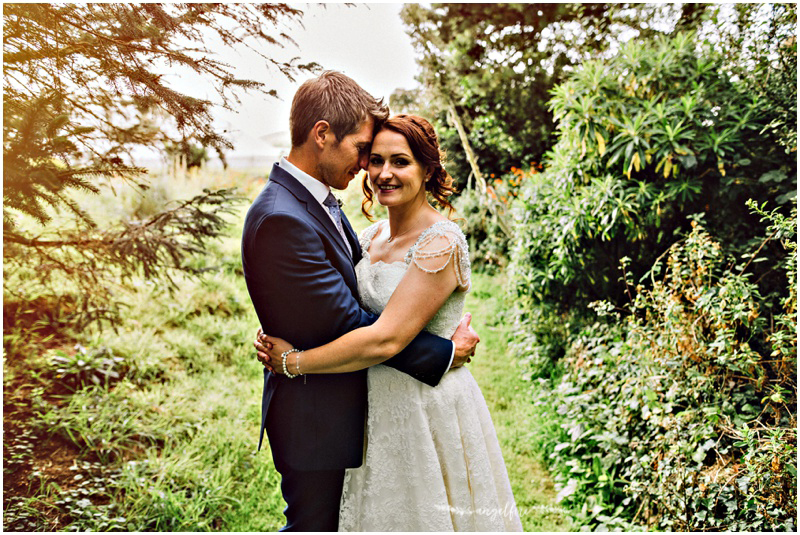 Happy 1st anniversary to you both! 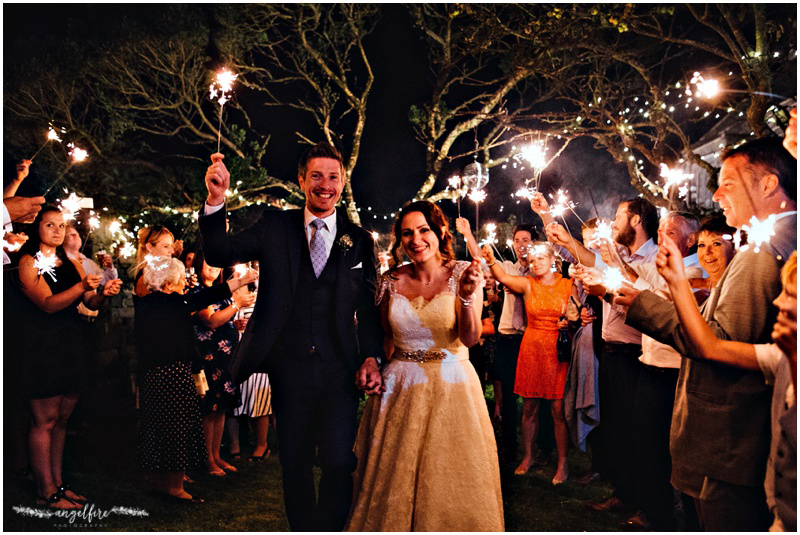 I hope the first year of married life has been as amazing as your wedding day and that you had a lovely anniversary together! 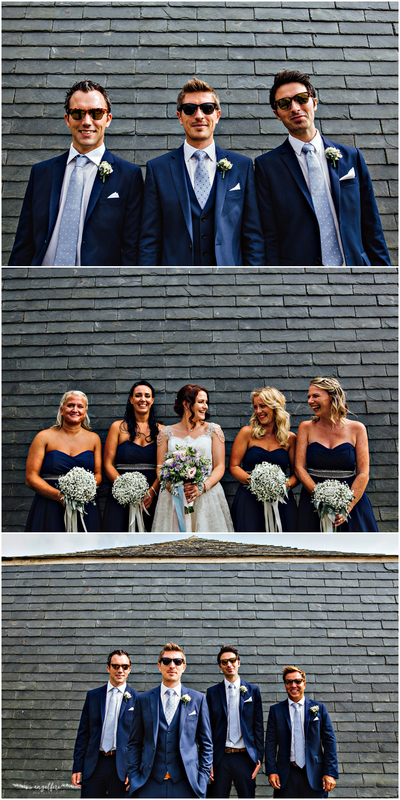 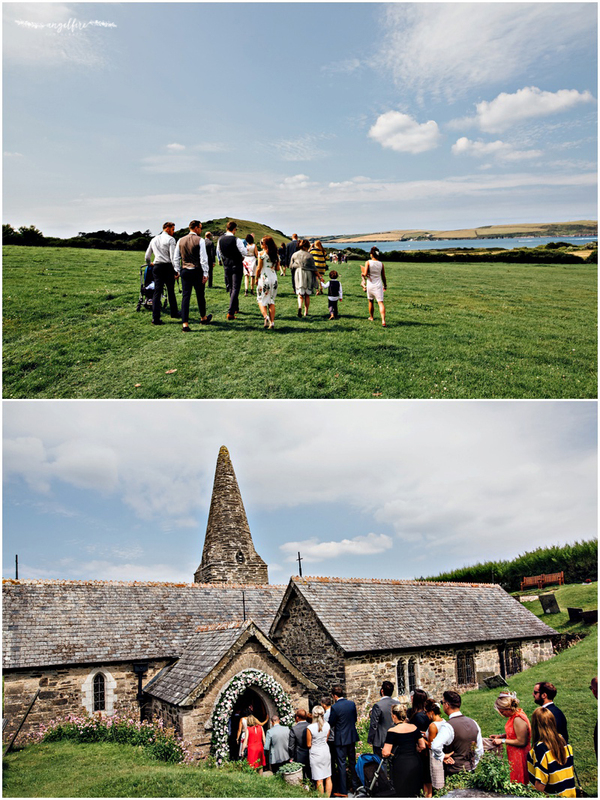 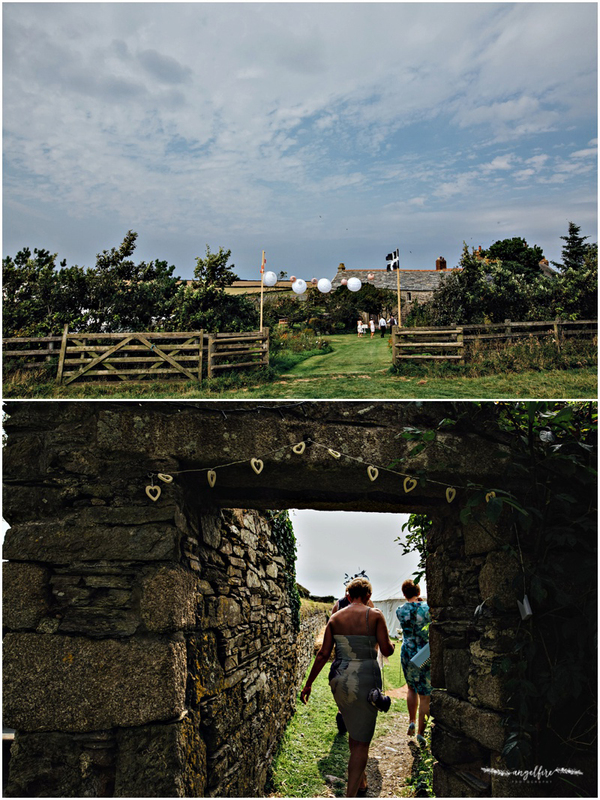 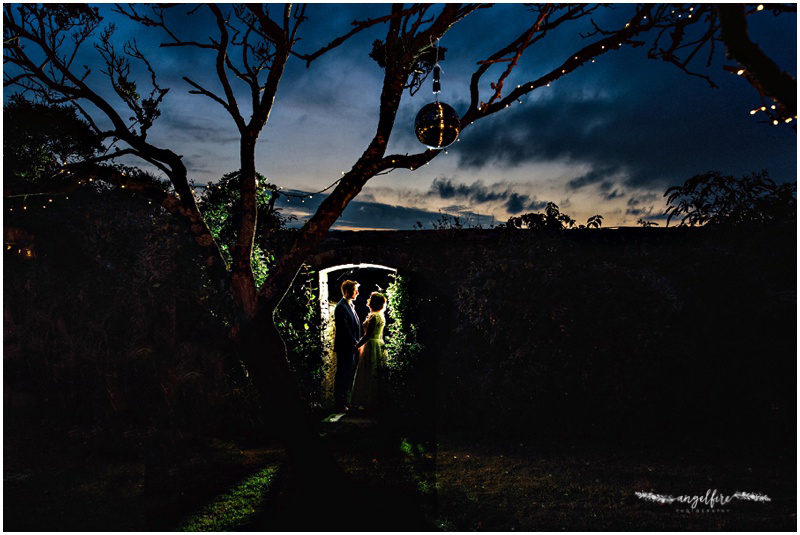 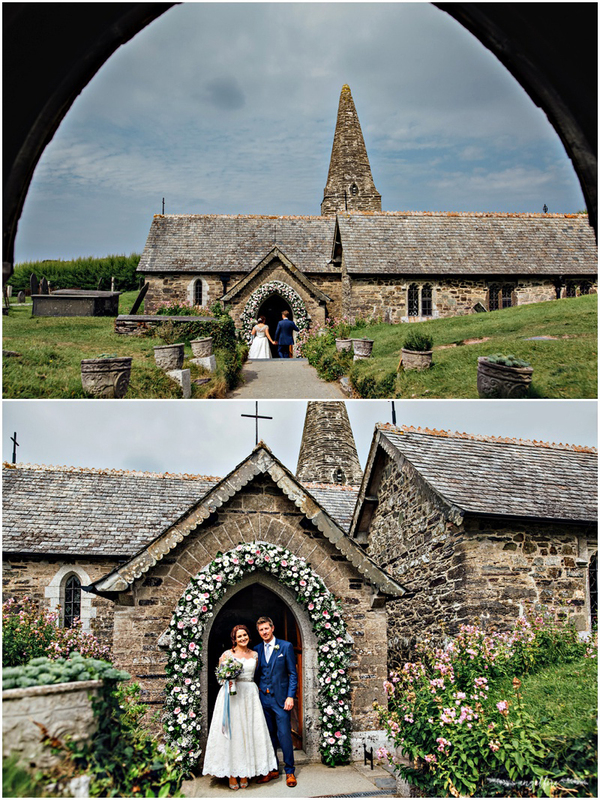 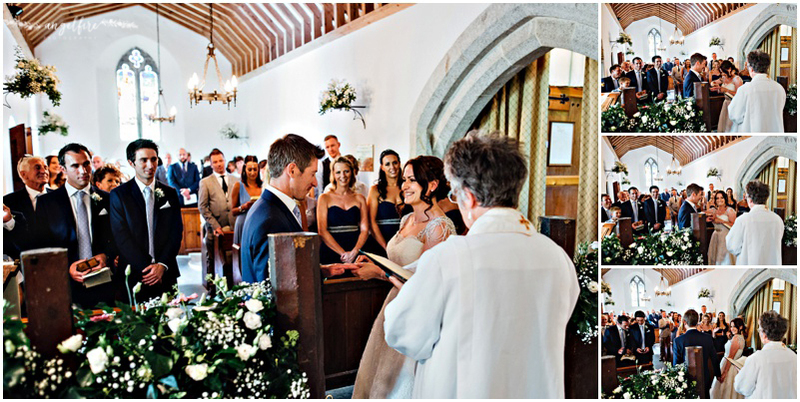 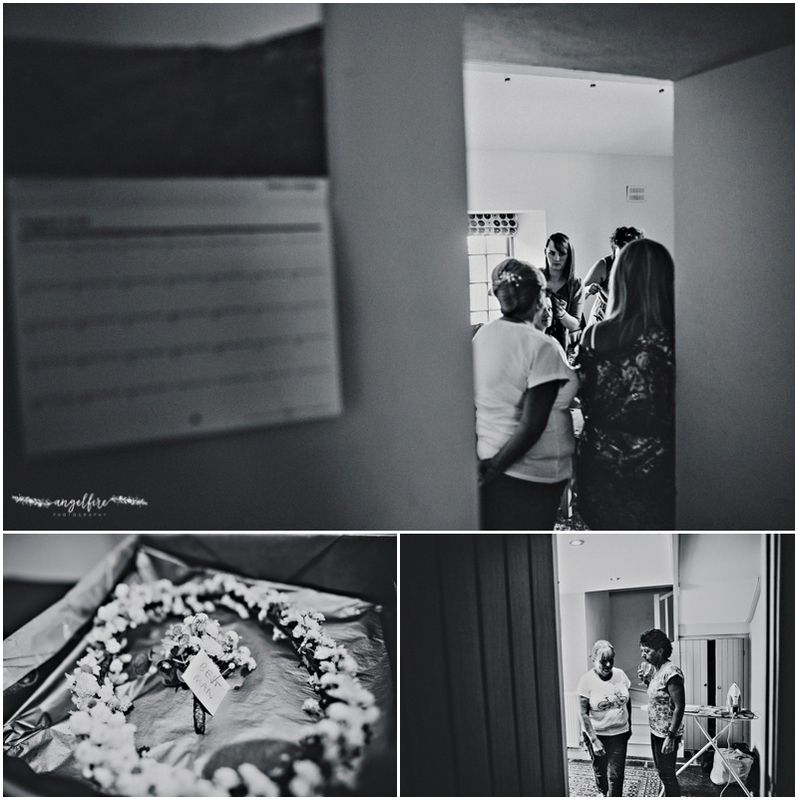 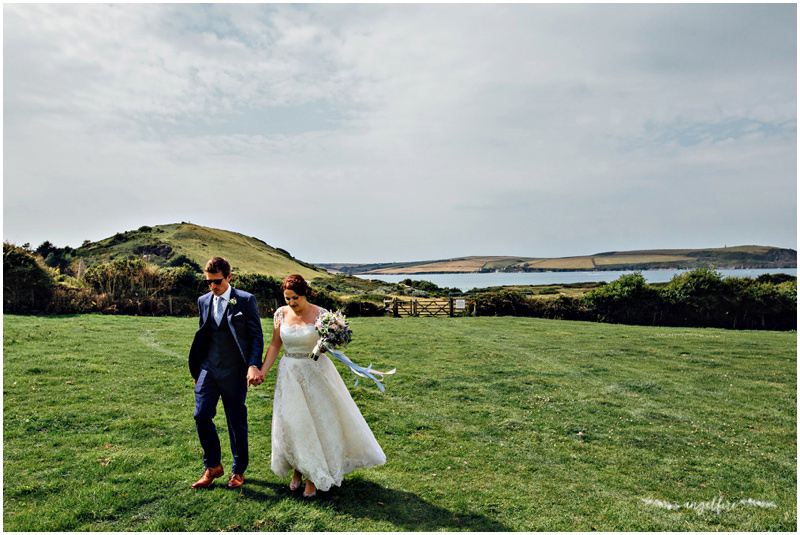 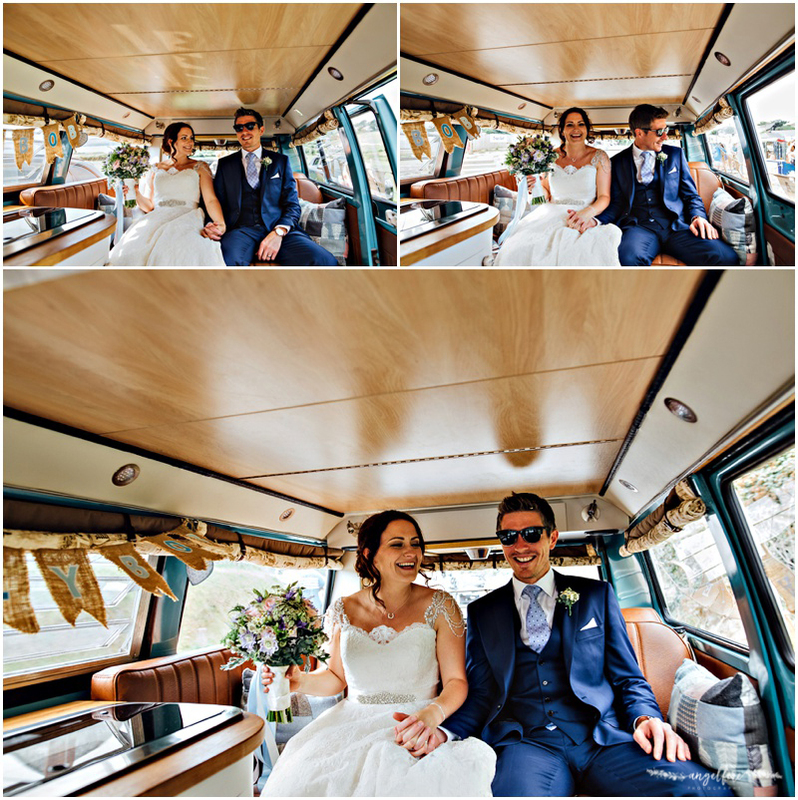 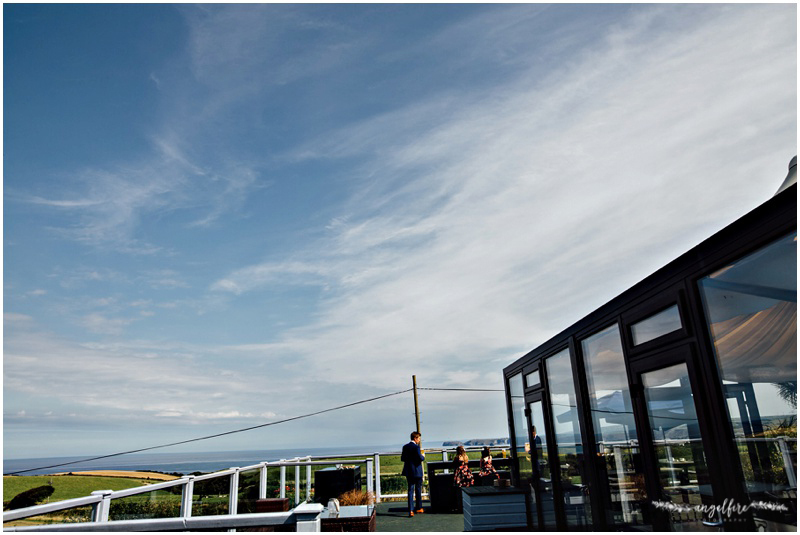 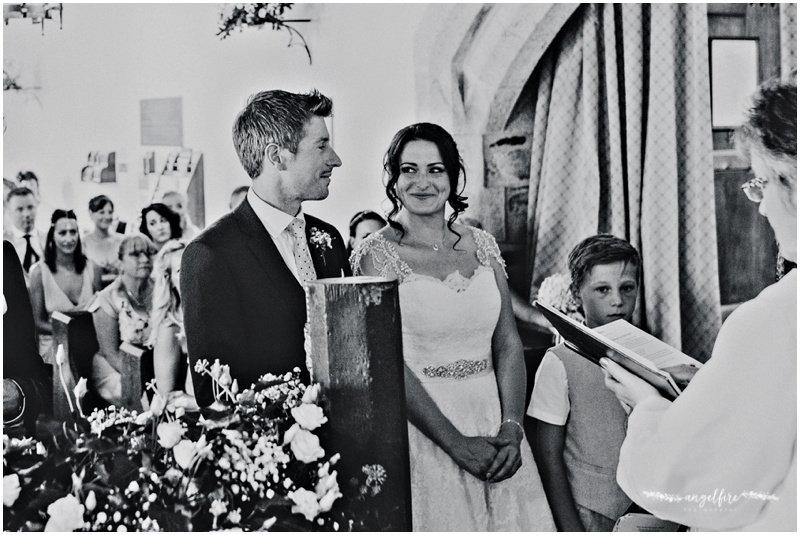 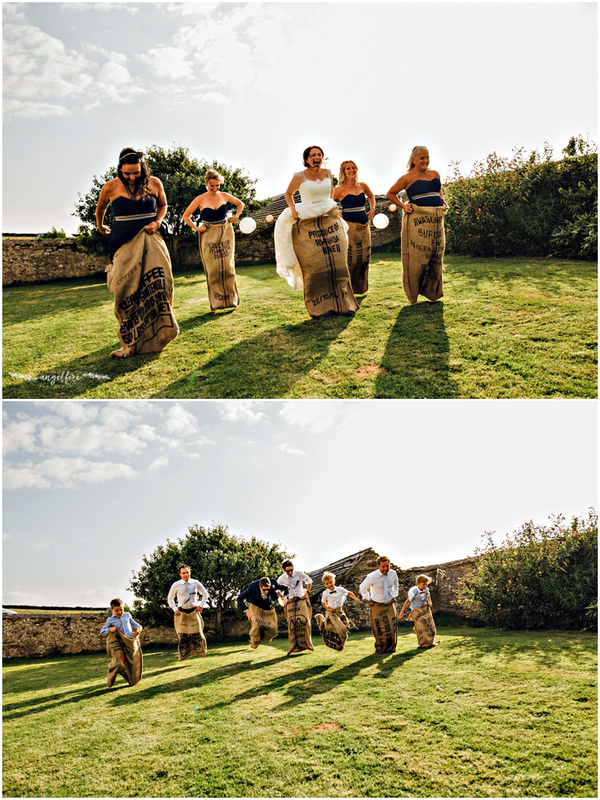 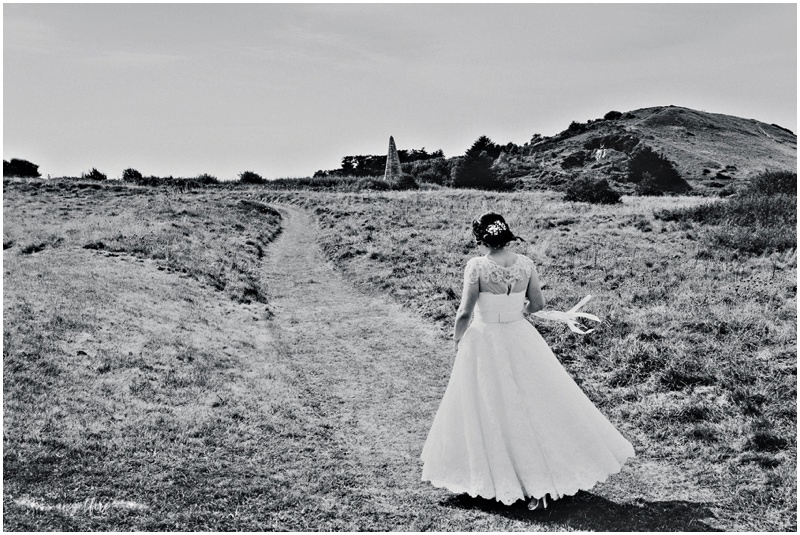 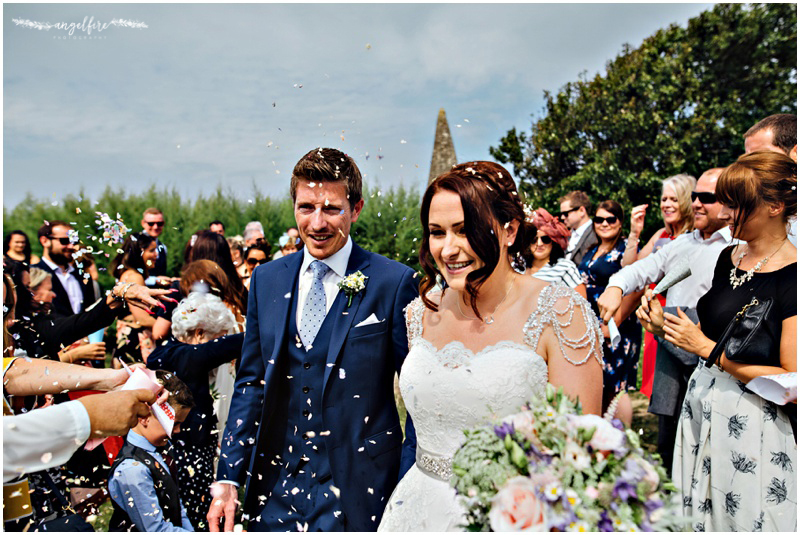 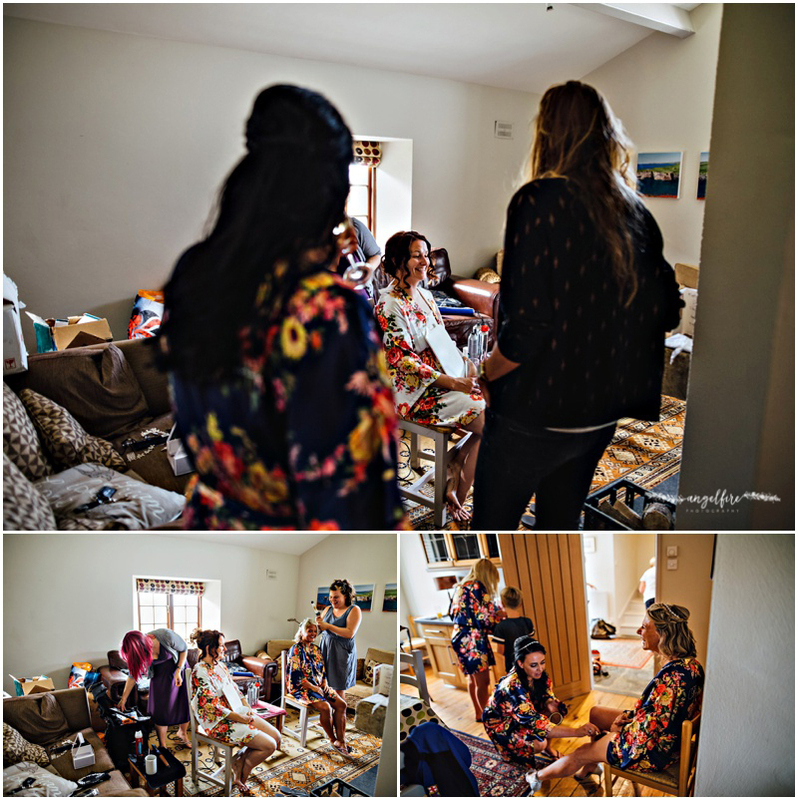 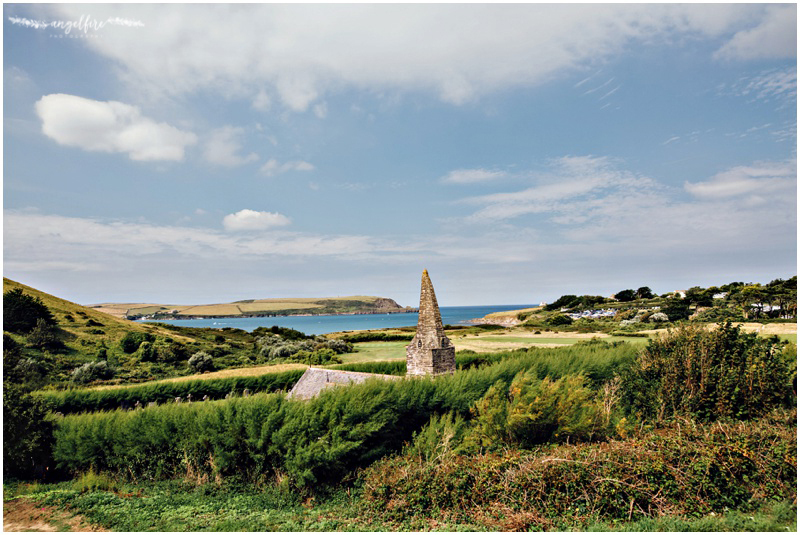 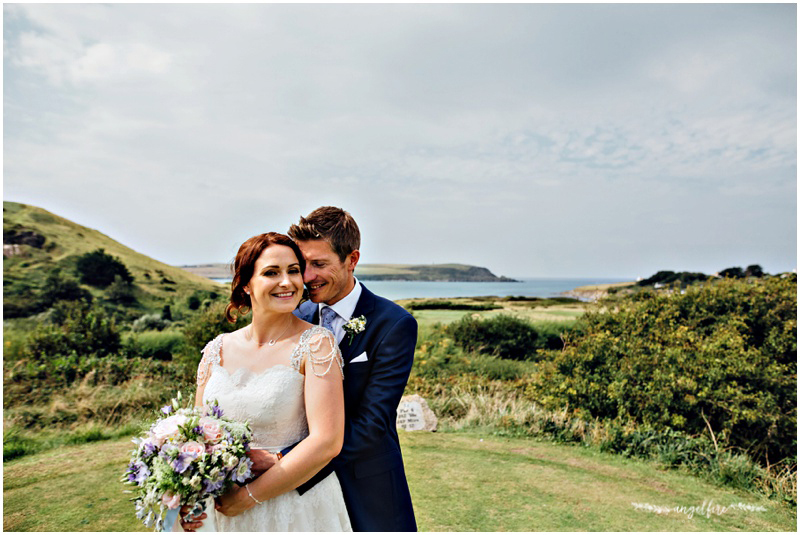 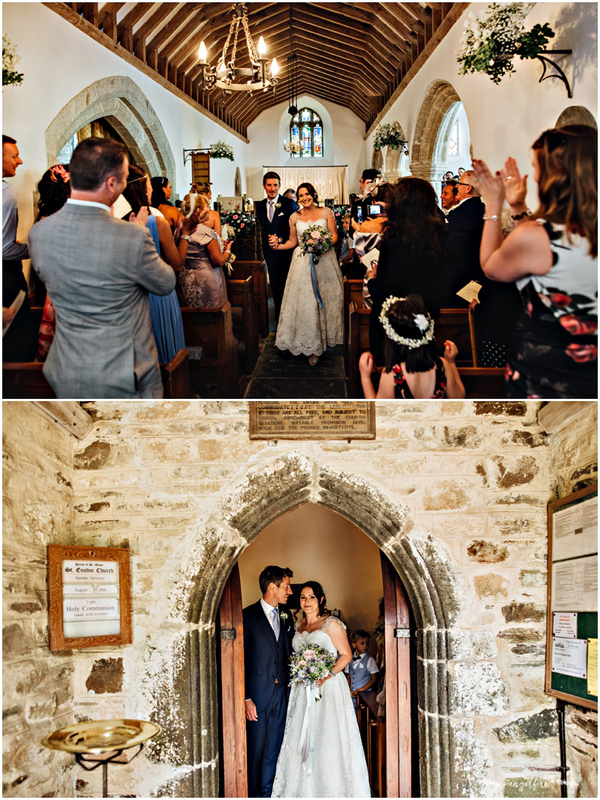 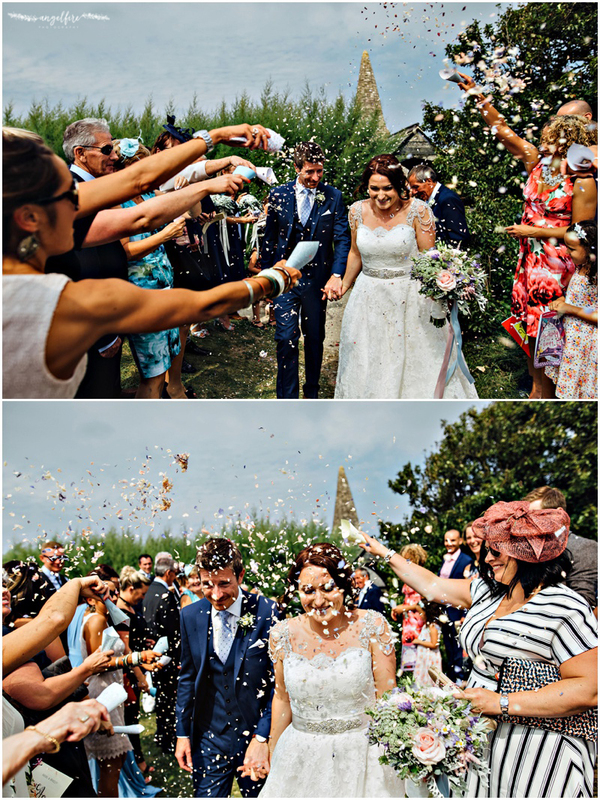 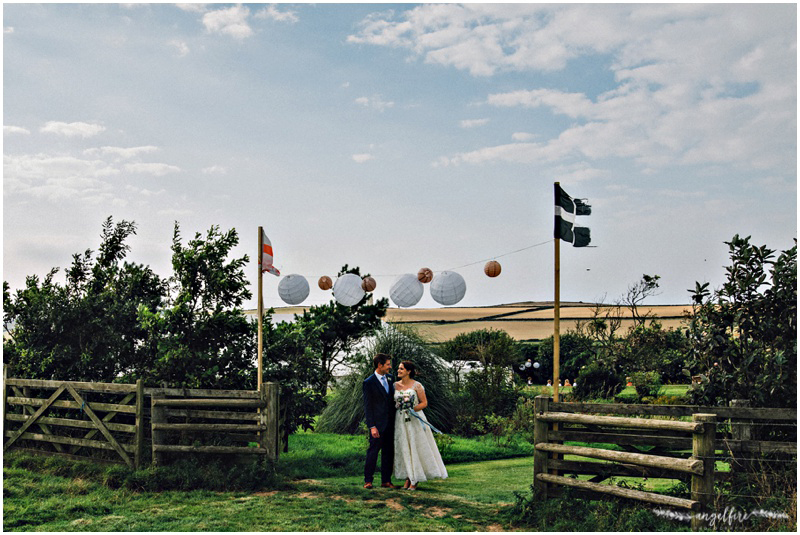 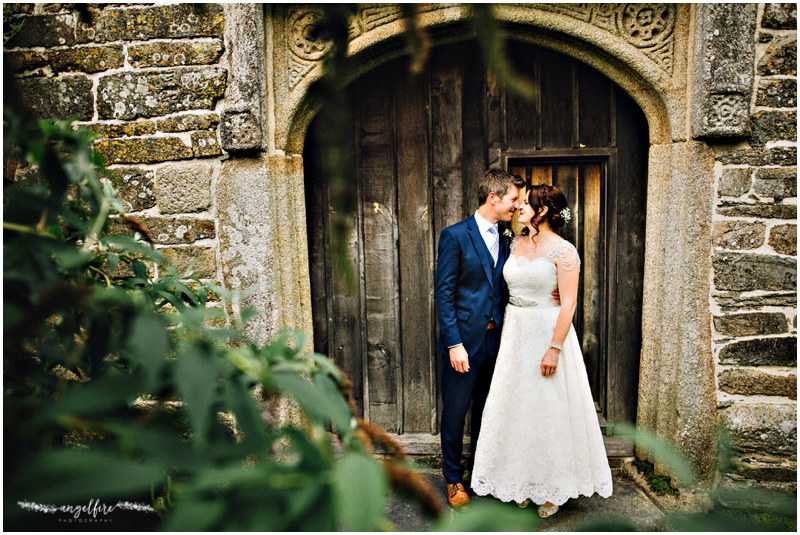 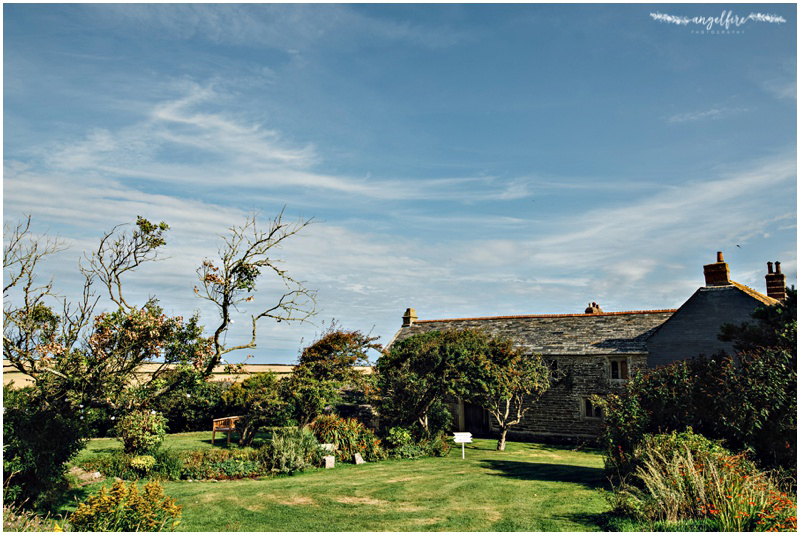 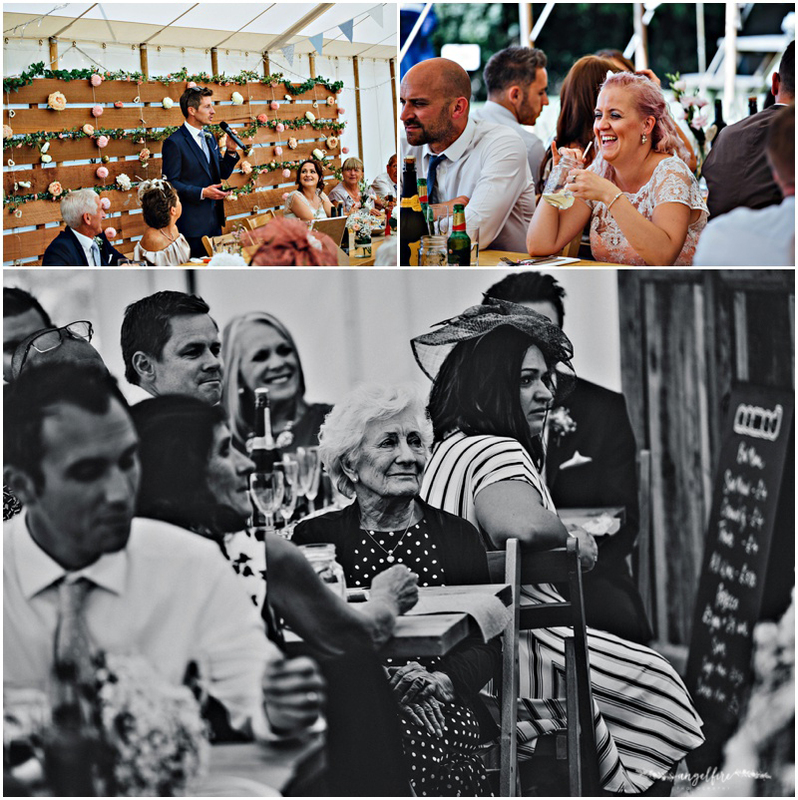 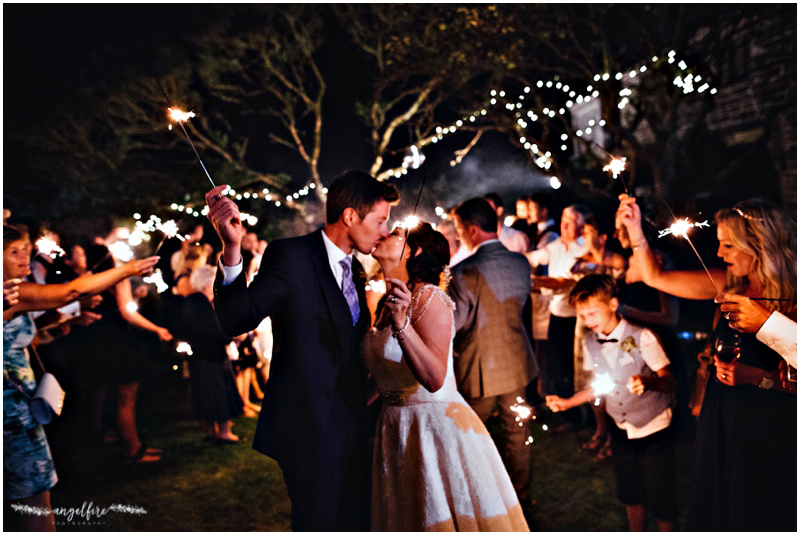 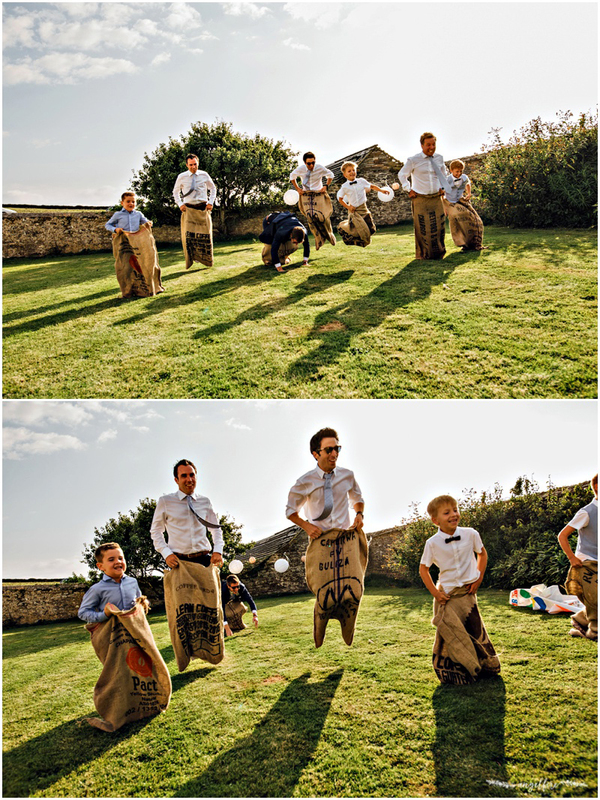 Brad and Rachel got married at Saint Endoc Church in Daymer Bay, followed by a party at Roscarrock Manor Farm in Port Issac. 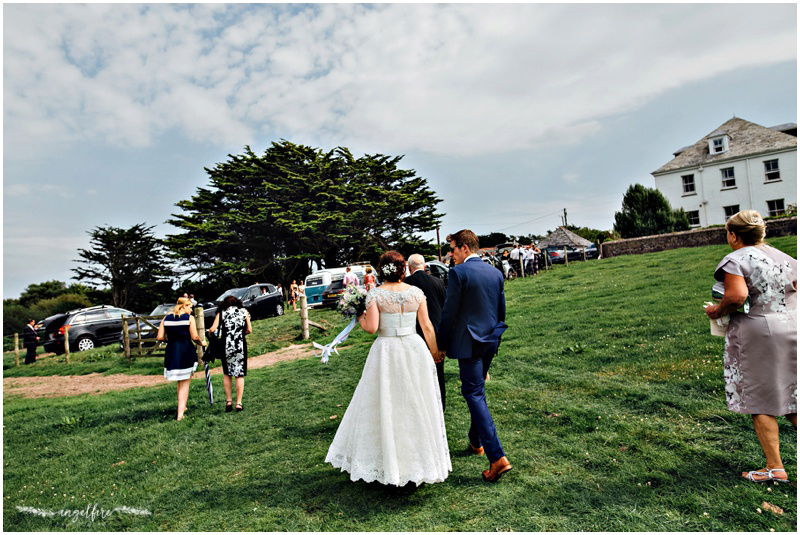 Every single thing about their day was perfect, and the weather was glorious. 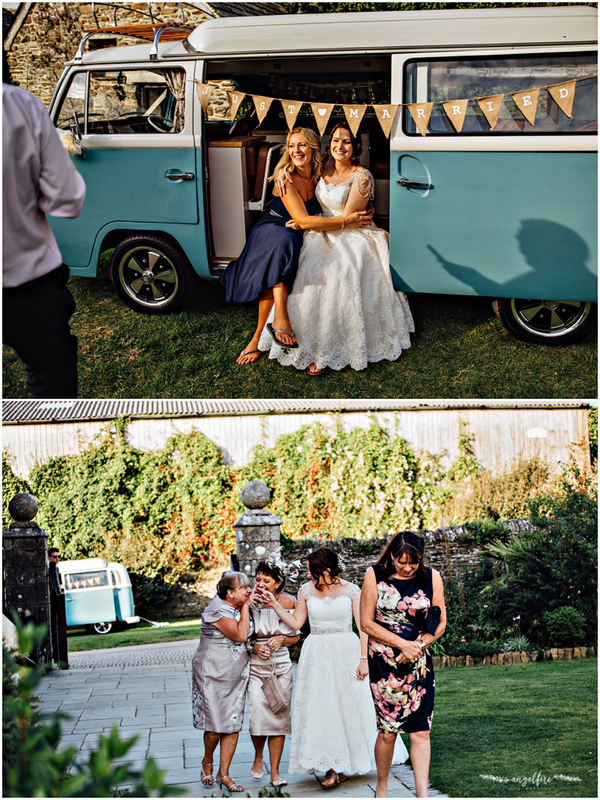 It really was one of my favourite weddings from last year. 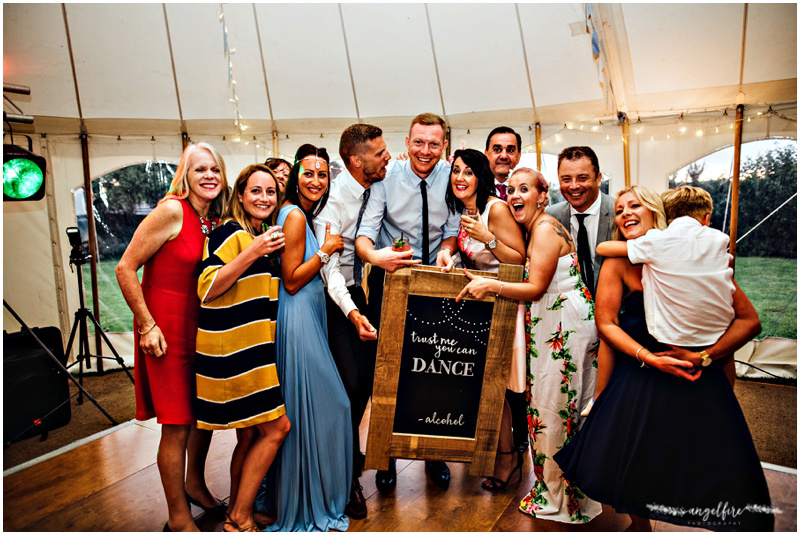 I’ve taken on less wedding bookings this summer to fit in more birth stories and spend more time with Max, but I’ve missed it sooo much. 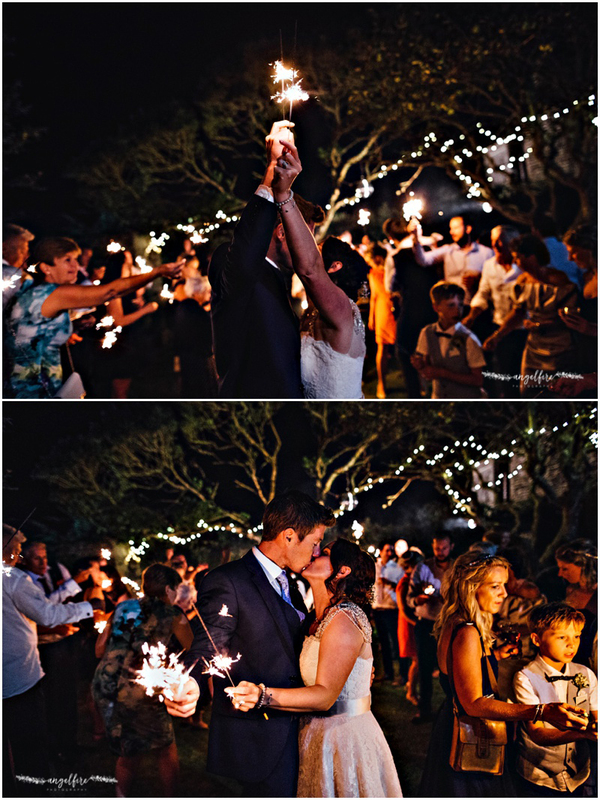 The memories of Brad and Rach’s wedding have made me so excited I’m back to shooting weddings this month!